This chapter provides an overview of the normal mechanism of swallowing and the neurologic control of deglutition. The function of the upper esophageal sphincter is reviewed in the context of oropharyngeal dysphagia. 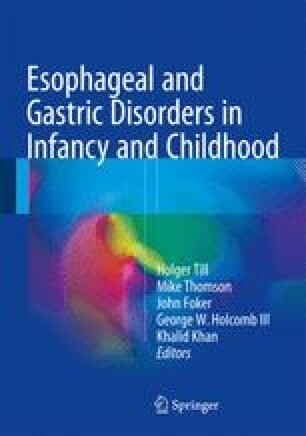 A pediatric perspective is given regarding the etiology, assessment, and management of feeding and swallowing disorders.